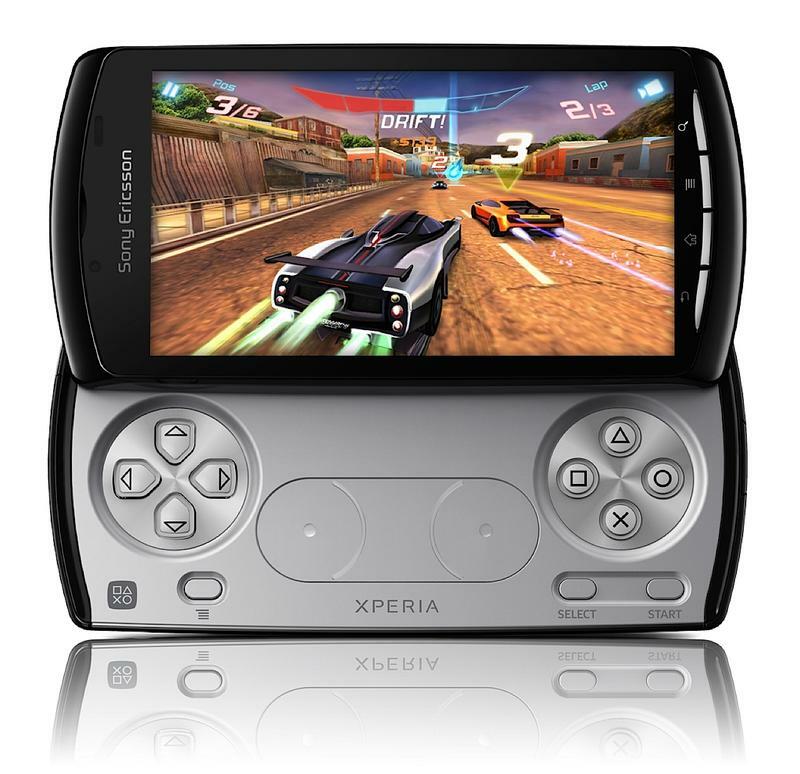 Verizon's Xperia Play has received a most epic update and no it's not Ice Cream Sandwich. The would-be PlayStation Phone has received a new software enhancement, which packs on a few bloatware pounds, adding VZ Navigator and Video On-Demand. Now before you go crying, "why do I want this?" You may want to take note that this new software push also adds the ability to perform screen captures and use the phone's right trigger button as a dedicated camera shutter. In addition to this new pair of skills, you'll also be able to shoot 720p HD video with continuous autofocus. If this isn't enough to make you pay Update City a visit, perhaps the fact that this new update also brings your device's OS version to a vintage Android 2.3.4. If you're now officially sold on bringing your Xperia Play's operating system up to speed, you'll have two install options for this new piece of software. In typical over-the-air fashion, your device will greet you with a push notification advising of a new software being available. Simply follow a few onscreen prompts and you're all set. Now if you've yet to receive any type of notification and waiting isn't your strong suit, you can manually launch the update by toggling your phones settings in this very order: Menu Key > Settings > Software Update > Update Now >Check for Updates.